A massive scientific study shows that owning a dog can mean you have a lower risk of death from cardiovascular disease, the leading cause of death in the world. This is good news for dog lovers, especially if they fit into the 30 million Americans who found out this week they have hypertension after federal guidelines changed. The research, published Friday in the journal Scientific Reports, claims to be "the greatest investigation" into the links between dog ownership and health. The researchers used data from approximately 3.5 million Swedish people between the ages of 40 and 80 to compile their findings. "Dog ownership is associated with a lower risk of cardiovascular disease in a single family and with a lower risk of cardiovascular disease and all-cause death in the general population," the study said. Reading between the lines: this is good news for a person with dogs. Single individual dog’s owners showed a 33% decrease in the risk of death compared to a single person who did not have a dog, according to a statement from a lead junior author of the study’s Mwenya Mubanga, a Ph.D. Student at the University of Uppsala. People living alone have a higher risk of cardiovascular disease or death, said Mubanga.
" Maybe a dog may stand in as important family members in the single households," said Mubanga. Researchers cannot provide evidence of a dog's ownership that actually causes a decrease in risk of cardiovascular disease. There are other factors that might come into play. 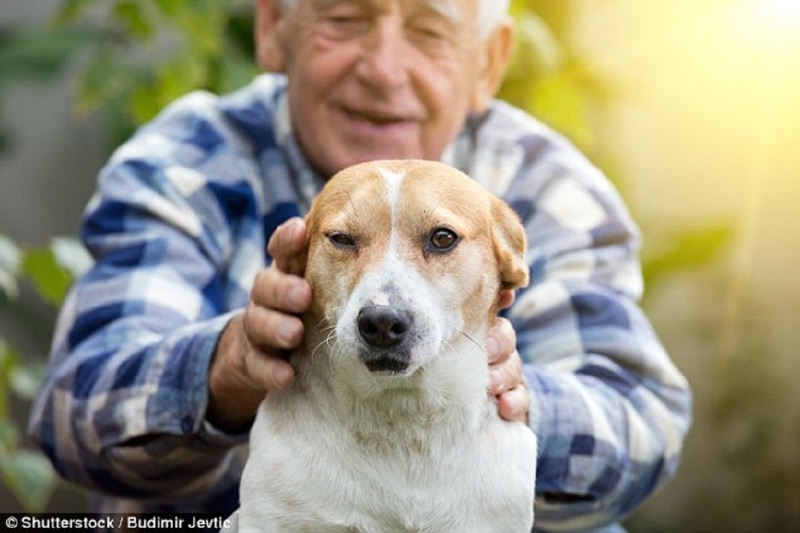 The study says that dogs can alleviate social isolation, depression, and loneliness. Dog owners also tend to spend more time outdoors and get more physical activity. Single dog owners generally walk their dog more than those who live in families with multiple people. In addition, the study said: "It is reasonable that all members of a family with several people not interact with the dog as much as a single owner."